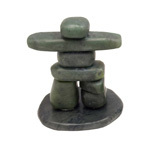 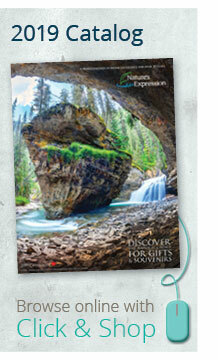 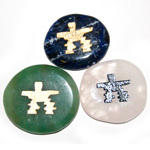 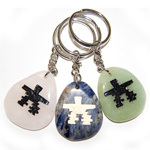 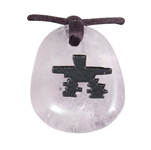 Browse our collection of inukshuk themed gifts, souvenirs and jewellery. 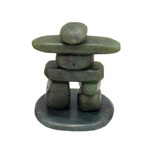 An Inukshuk is among the oldest and most important objects some indigenous peoples, and has become a widely recognized symbol of the Inuit people and their homeland. 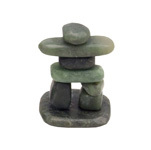 Inuksuits (the plural of Inukshuk) are monuments that are used by the Inuit people for communication and survival. 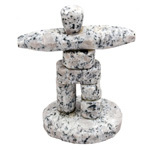 We offer various types of Inuksuits made of different stone types in many sizes.